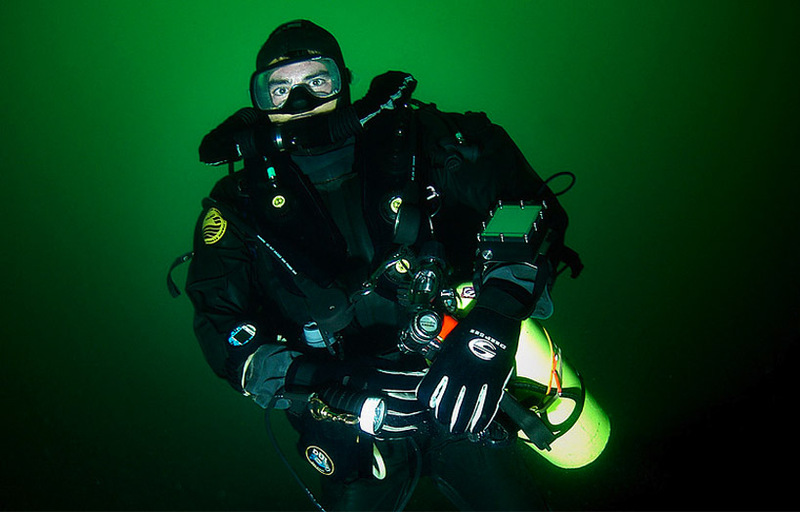 On any rebreather, oxygen is the main gas that keeps the diver alive. Eliminate the supply of oxygen for a short period of time is all that is needed to end in tragedy. For many years, divers have been utilizing a simple device commonly called a leaky valve. This device allows a set volume of oxygen to flow freely into the rebreather and is unaffected by increased depth. The amount delivered is controlled by the first stage regulators intermediate pressure (IP) and a specific orifice size. Lower the IP and the volume of oxygen are diminished, increase the IP and the volume is increased. The ideal volume delivered to a diver is adjusted to match their metabolic oxygen consumption at a low workload. The following test was conducted to help illustrate the importance of a constant flow oxygen orifice. The above simple test clearly indicates the importance of a continuous flow orifice on any rebreather. Increased workloads or added diver stress will greatly affect the results of oxygen consumption, reducing both test A and B significantly. Adding a continuous flow device on a solenoid electronically controlled closed circuit rebreather can reduce the workload of the solenoid and add a significant safety net for electronics failure.